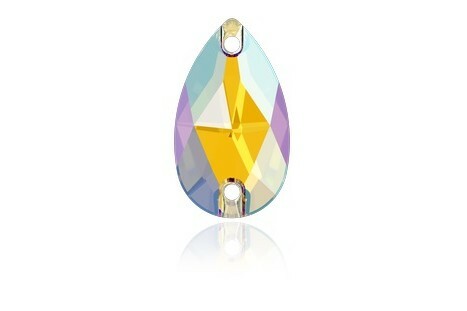 Swarovski 3230 - 12 x 7mm - Lt Topaz Shimmer F. Tear Drop Sew On. 12 x 7mm size. Swarovski Crystal. 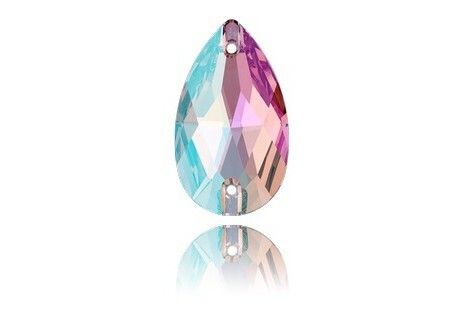 Swarovski 3230 - 12 x 7mm - Lt Siam Shimmer F. Tear Drop Sew On. 12 x 7mm size. Swarovski Crystal. Swarovski 3230 - 12 x 7mm - Lt Sapphire Shimmer F. Tear Drop Sew On. 12 x 7mm size. Swarovski Crystal. Swarovski 3230 - 12 x 7mm - Lt Col Topaz Shimmer F. Tear Drop Sew On. 12 x 7mm size. Swarovski Crystal. Swarovski 3230 - 12 x 7mm - Lt Amethyst Shimmer F. Tear Drop Sew On. 12 x 7mm size. Swarovski Crystal. Swarovski 3230 - 12 x 7mm - Erinite Shimmer F. Tear Drop Sew On. 12 x 7mm size. Swarovski Crystal.